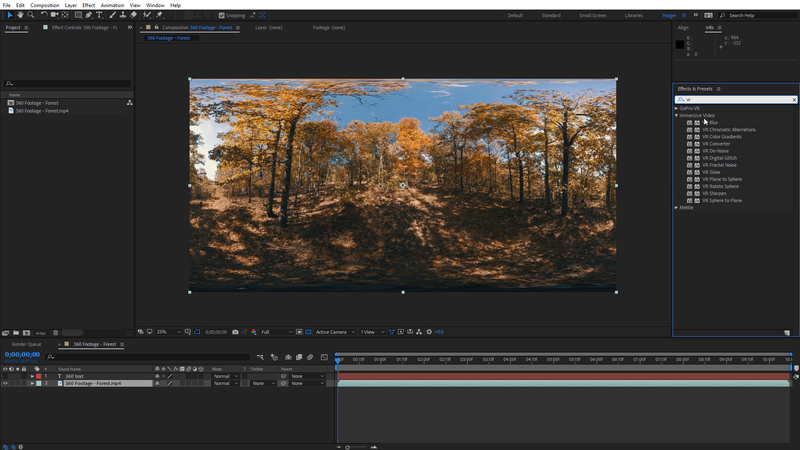 This week, Adobe announced what it will be showing at IBC 2016. The theme is Connected Creativity, including Team Projects, a new collaboration solution built on the Adobe Anywhere technology, enhancements to Dynamic Link – along with many other workflow refinements, and expanded Destination Publishing, which allows content creators to deliver their work directly to audience platforms such as Facebook, YouTube, Vimeo, Twitter, and now Behance. Chris Bobotis and Darren Emerson (VR City) co-present the impact that Adobe software combined with mettle 360/VR plugins have made on the medium of Cinematic VR. 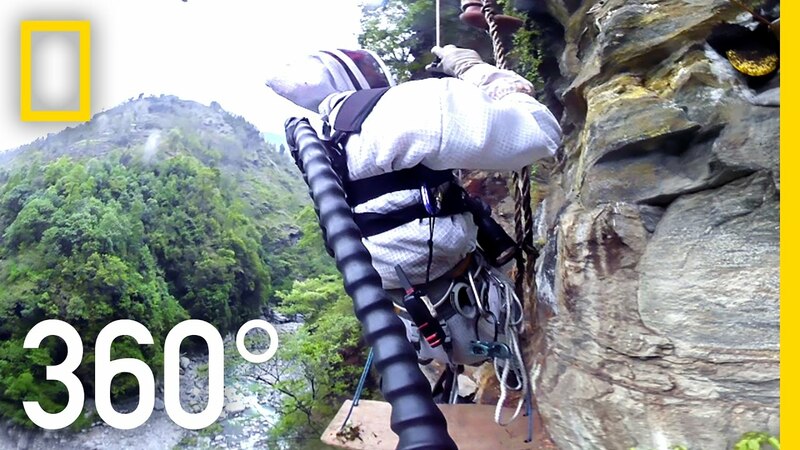 Content creators have the tools to create immersive and compelling experiences, and are leading the way in defining the medium. 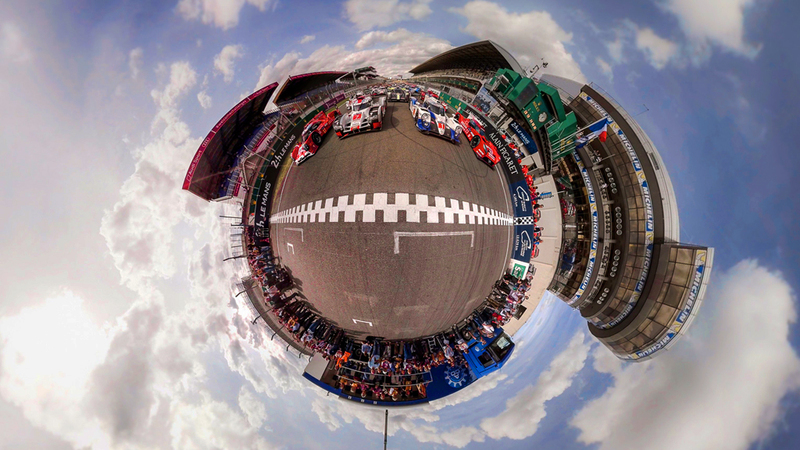 Supermeet IBC 2016 – See our new VR plugins! 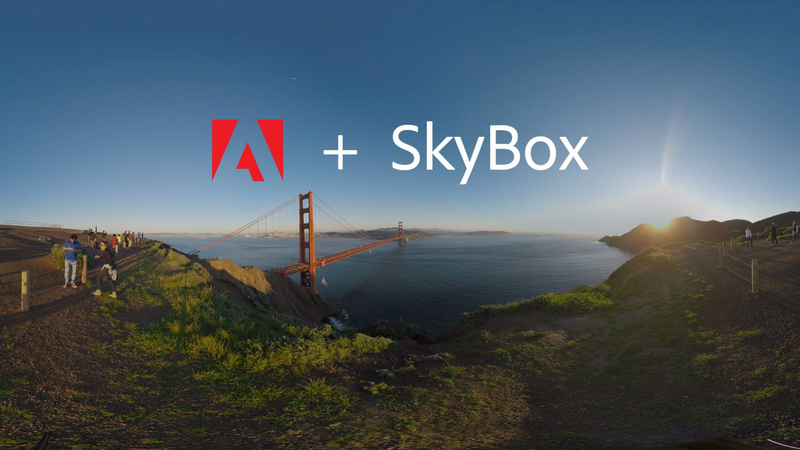 Get a demo of our new 360/VR plugin, “SkyBox 360/VR Transition”, by none other than Chris Bobotis, Co-Founder/Developer, mettle. The beta version of SkyBox Studio Version 2 will also be on demo! Get your tickets here. Coupon code: METTLEVIP – get 5 Euros off! 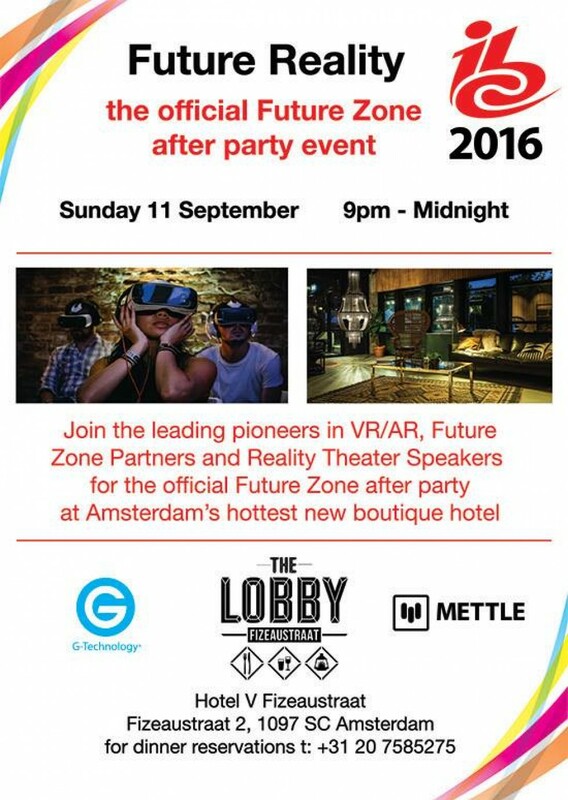 Mettle is a sponsor of the de facto after party for the IBC Awards. The event taking place at the Hotel V Fizeaustraat – the newest boutique outpost of the legendary Hotel V, which has been an icon in Amsterdam for many years. 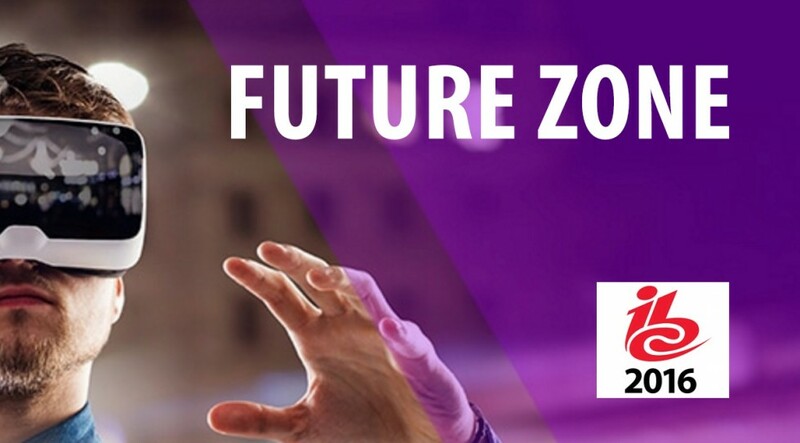 Chris Bobotis, and all the Future Zone speakers will be attending! 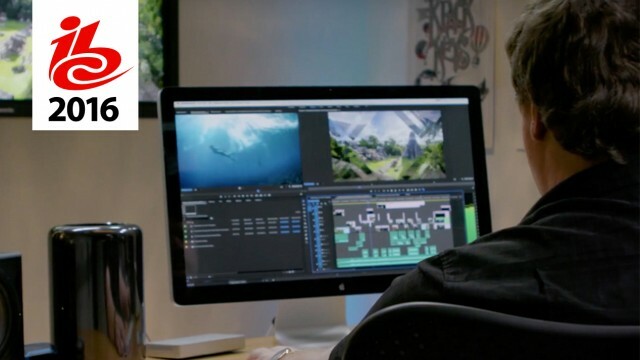 The Adobe Creative Cloud video tools, extended and enriched by partner technologies like ours, give users the industry’s best, most integrated workflows: an immersive creative experience, empowering filmmakers, broadcasters, and web content creators to imagine, craft, and deliver stories that connect with their audiences. Read more about the Adobe IBC 2016 announcements here: https://blogs.adobe.com/creativecloud/unveiling-connected-creativity-ibc-reveal-2016/?segment=dva and learn more about [add your own news ..] here [link].